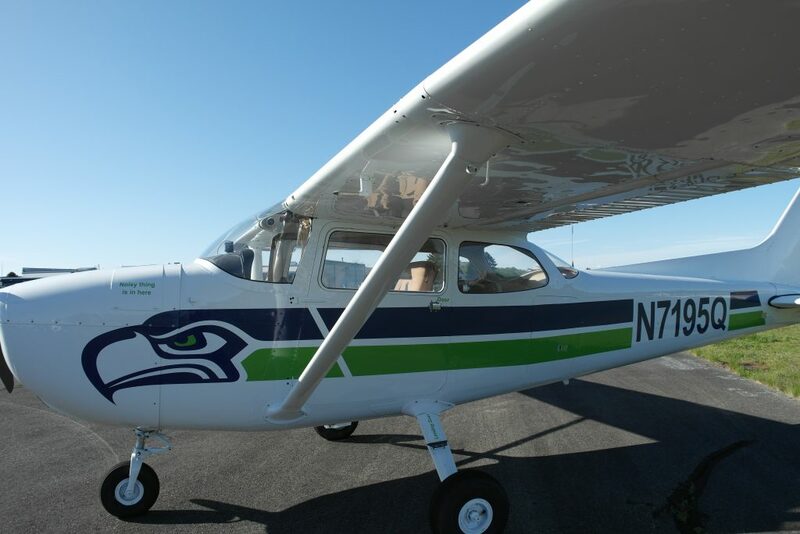 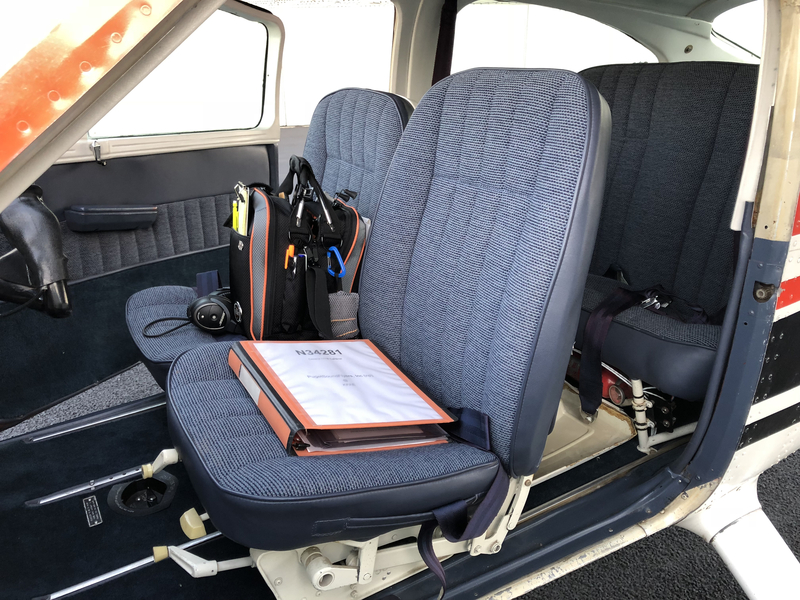 Puget sound flyers owns three aircraft that are available to our members 24/7 and scheduling time for the aircraft is easy online using the state of the art Flight Schedule Pro Website/App. 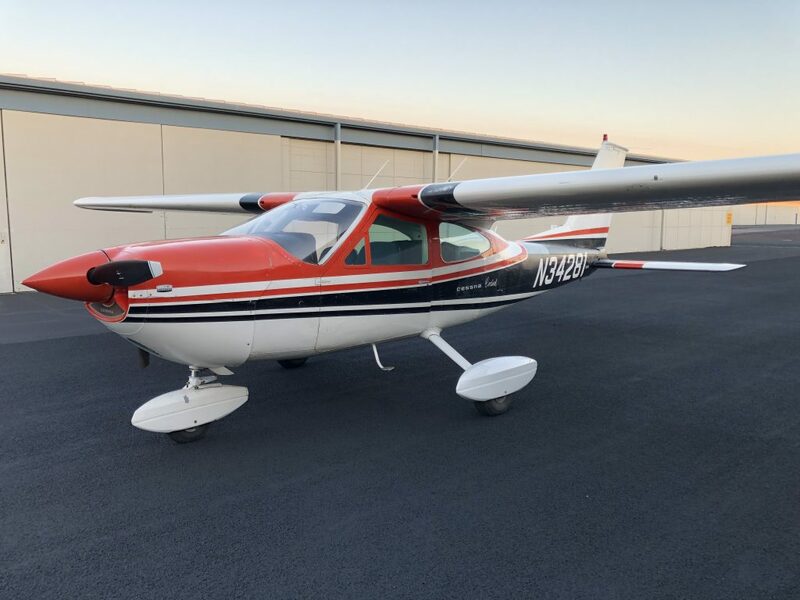 A fun 172 that does not strain your wallet! 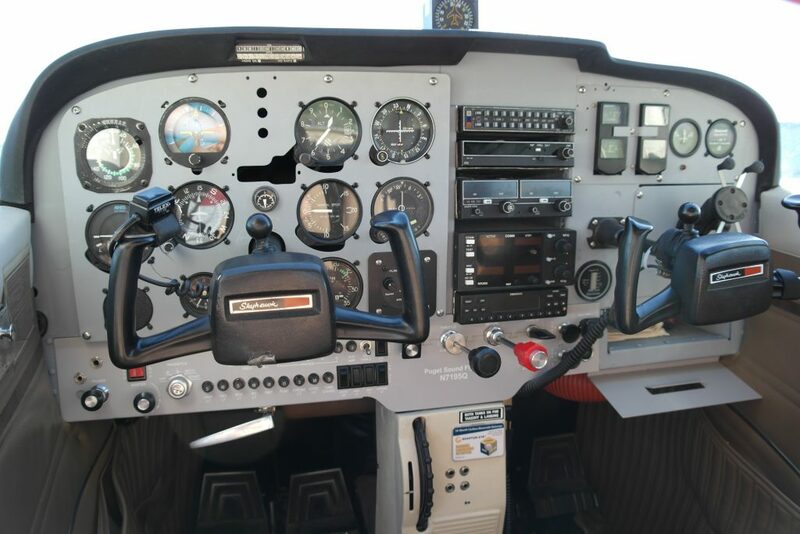 A beautiful little plane for travel and IFR training with great King equipment and great useful load. 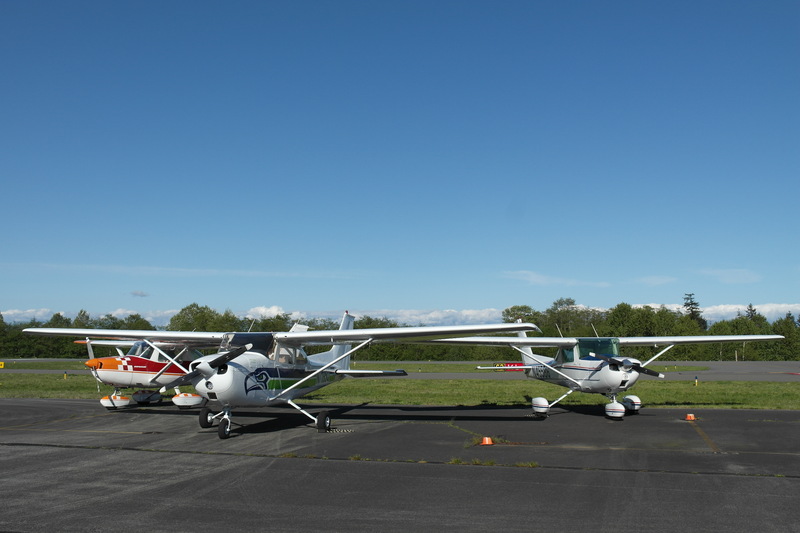 MOGAS STC allows the most environmentally friendly flying around. 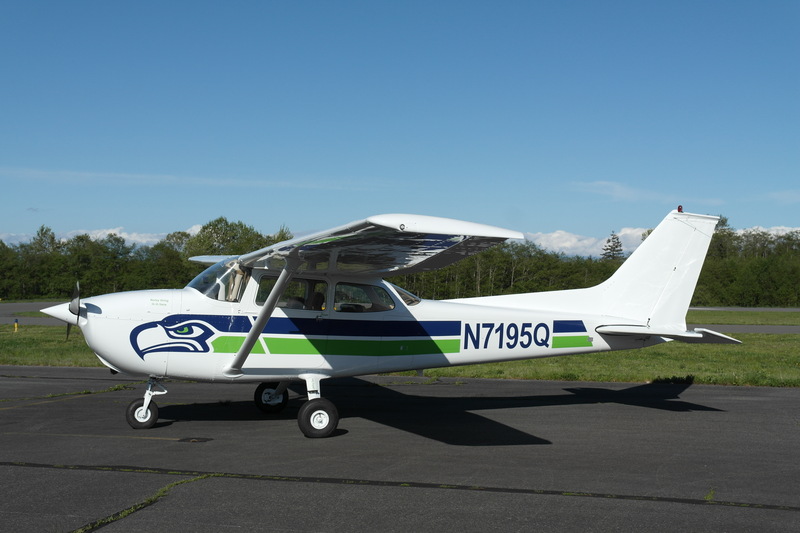 New paint as of March 2017! 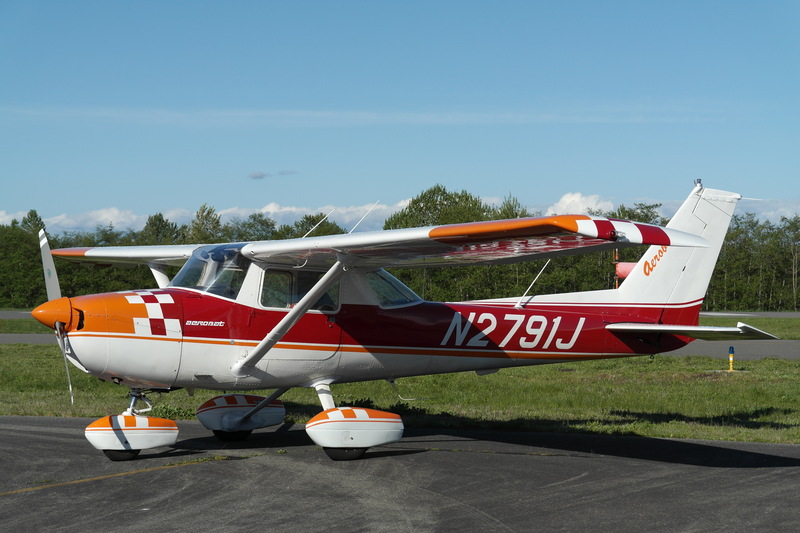 N2791J is a unique plane! 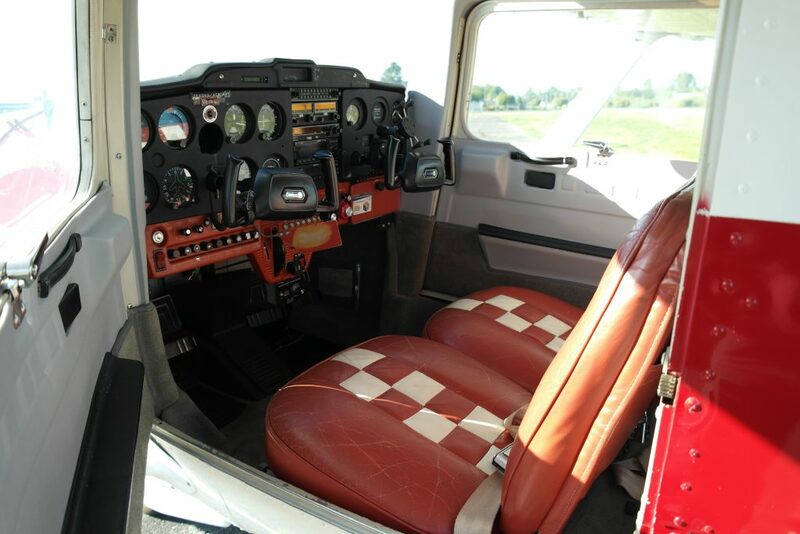 A C150M that exceeds the requirements for an IFR trainer making this the least expensive IFR trainer anywhere! 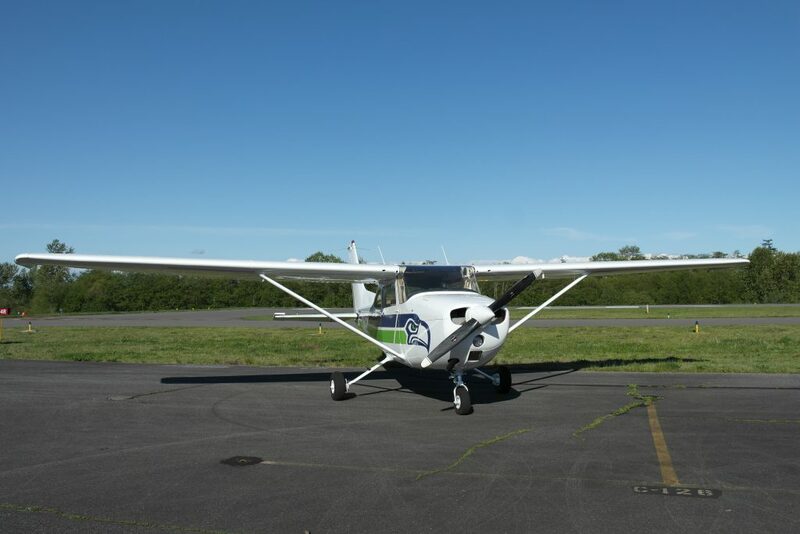 And MOGAS STC allows the most environmentally friendly of flying. N34281 is the newest addition to the fleet of Puget Sound Flyers. 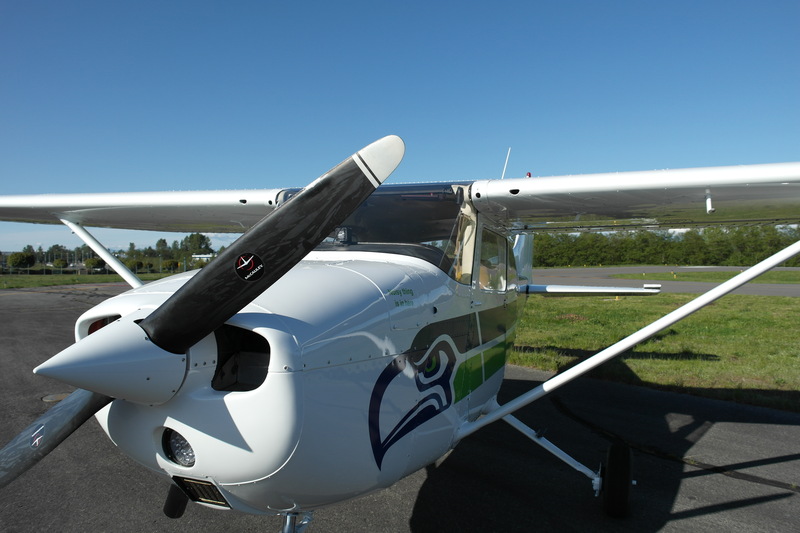 The sporty Cessna Cardinal features a constant speed propeller, a JPI 900 Engine monitoring system. 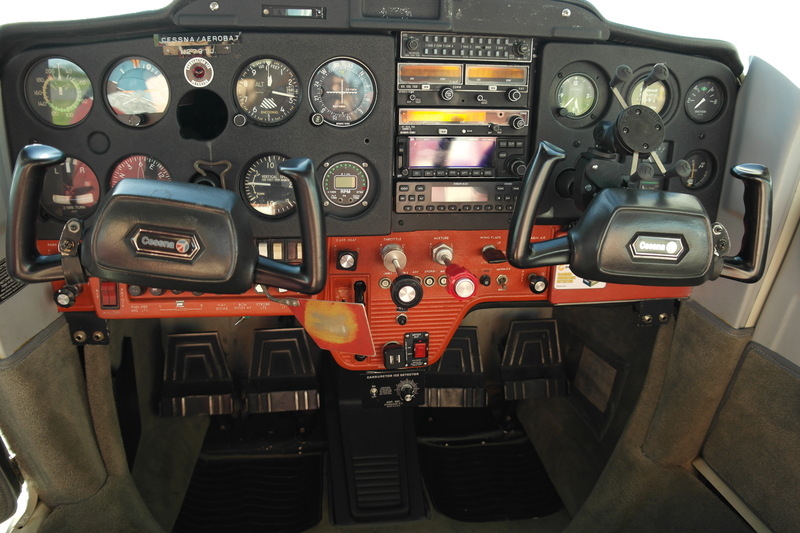 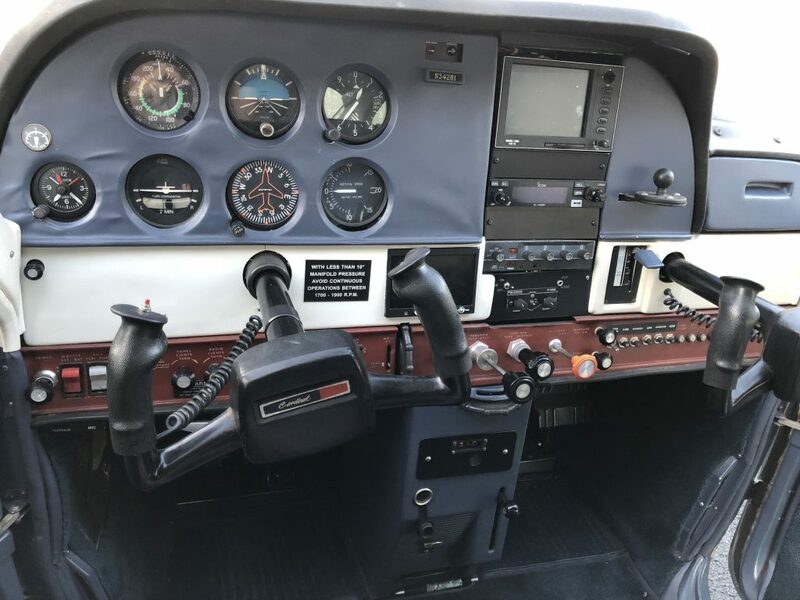 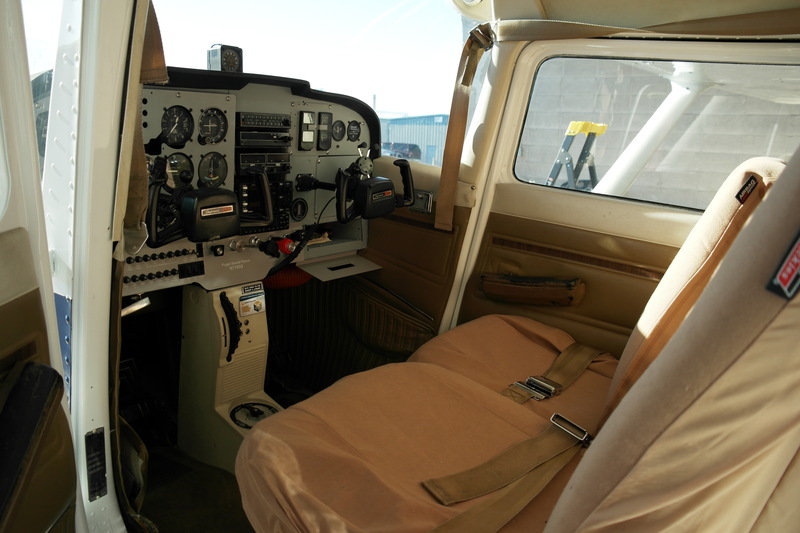 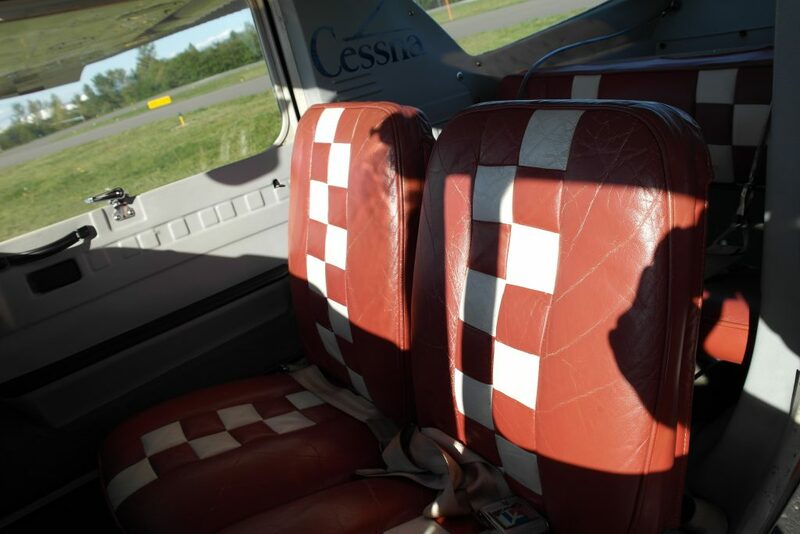 We are currently in the process of getting bids to upgrade the avionics to add IFR equipment.